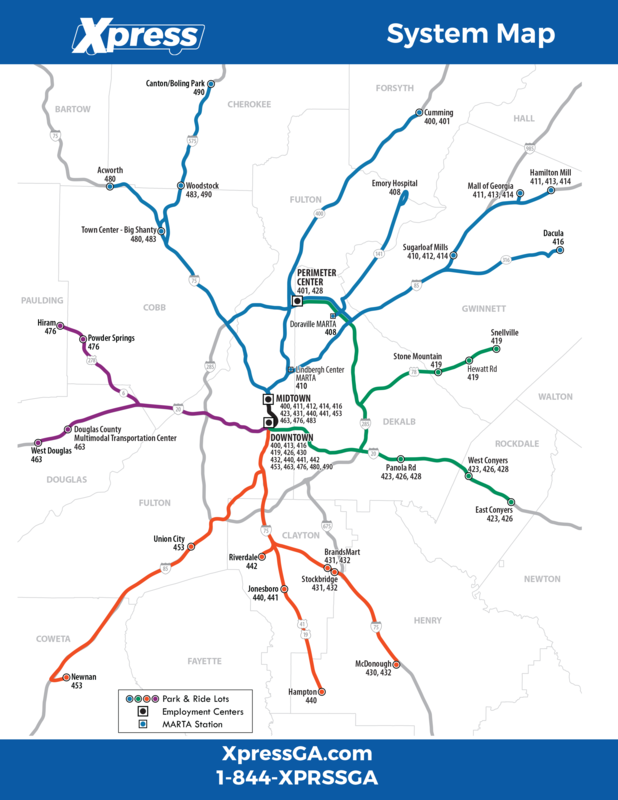 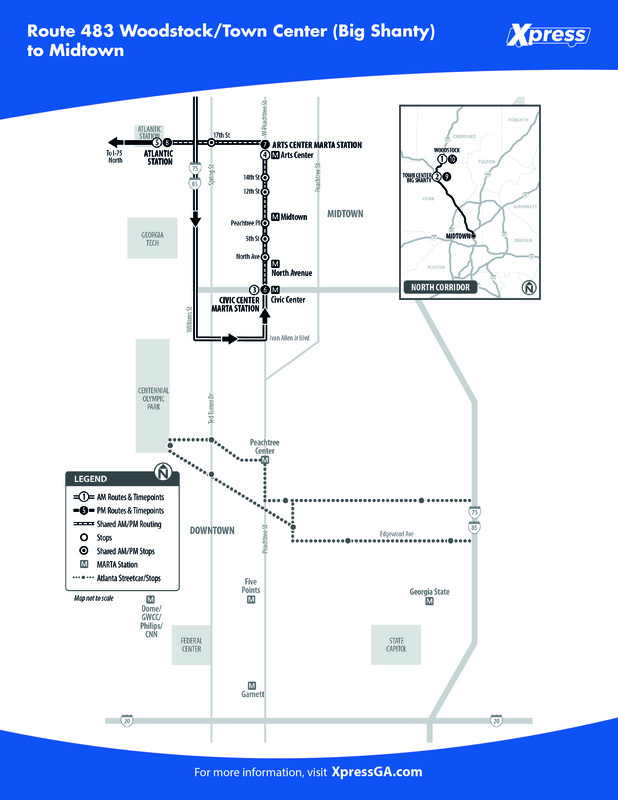 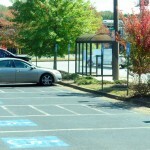 Route 483 operates Monday-Friday and connects our Town Center and Woodstock Park-and-Rides to Midtown Atlanta. 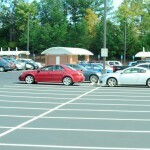 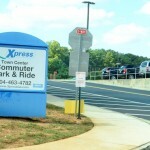 NOTE: The entrance to the Xpress Town Center lot is located on Big Shanty Road. 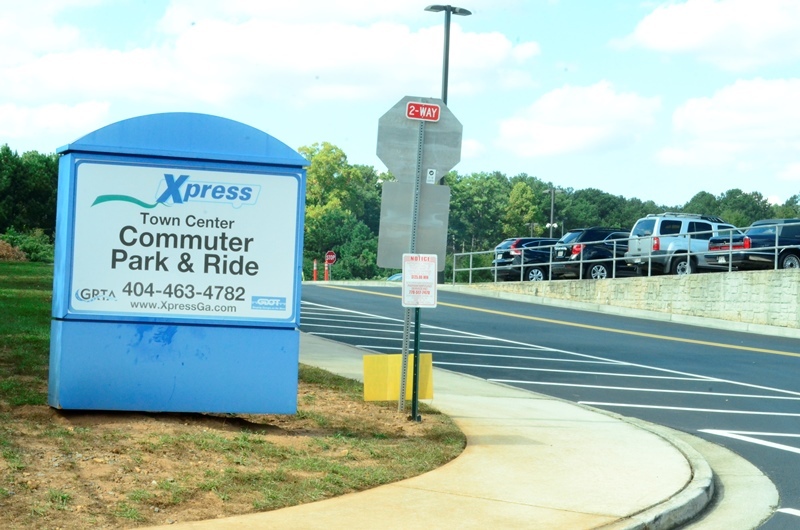 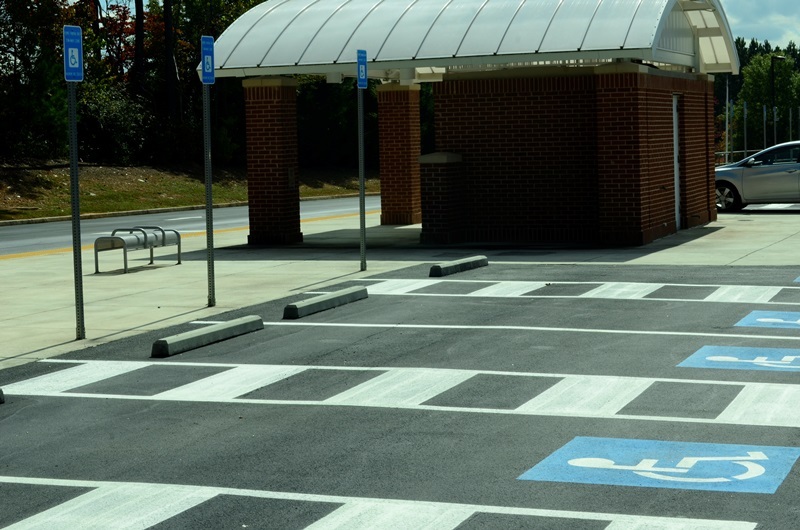 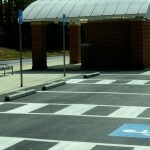 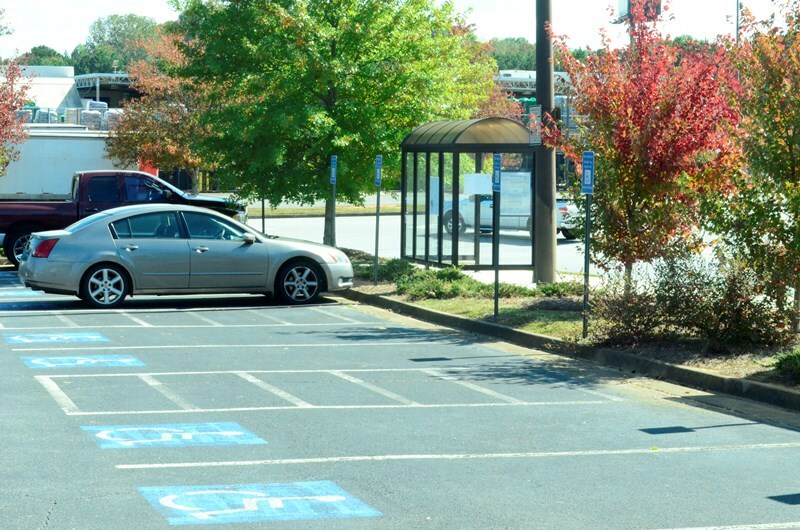 Xpress does not operate service out of the Busbee lot, which is adjacent to Town Center and is accessed from Busbee Drive. 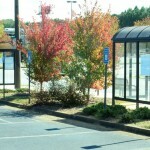 West Peachtree at 5th St.
W. Peachtree St. at 12th St.
W. Peachtree St. at 14th St.
17th St. at Spring St. 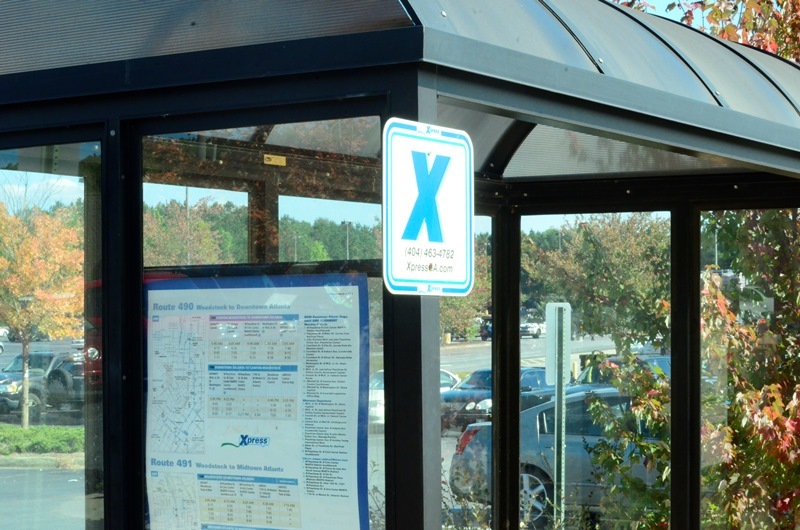 The stop locations and times listed on the schedule represent only selected stop locations and their associated bus departure times. 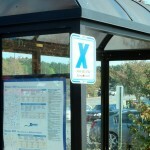 If your stop is not a timed stop the bus will arrive between the times listed before and after the stop. 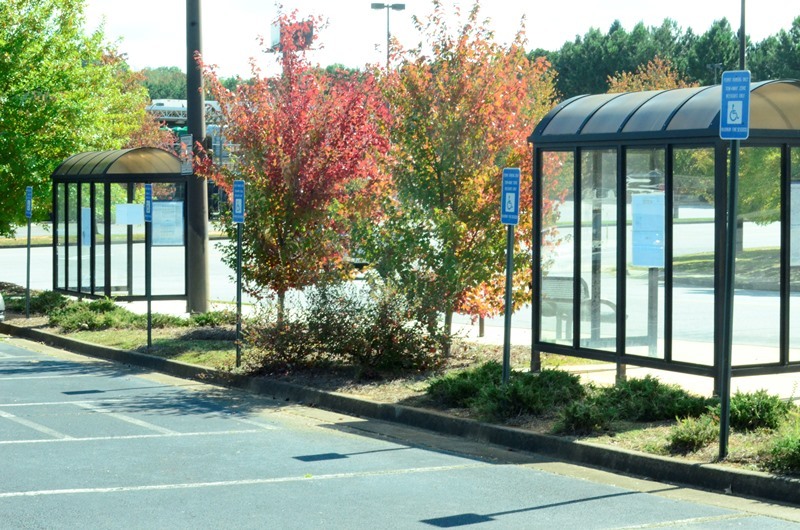 Please plan to arrive at your stop at least 10 minutes prior to the time listed.